Avakash (Akoo) Patel, P. Eng., Vice President, Metallurgy joins RPA with over 24 years of senior professional experience, including 15 years in operations and nine years in consulting and construction. Prior to joining RPA, Mr. Patel was Corporate Manager – Mineral Processing and Metallurgy for Kinross Gold Corporation (Kinross) where he was responsible for process leadership on operations and capital projects from scoping studies, testing programs, feasibility studies, to construction and EPCM projects. Prior to joining Kinross, Mr. Patel held senior positions with two large engineering firms. 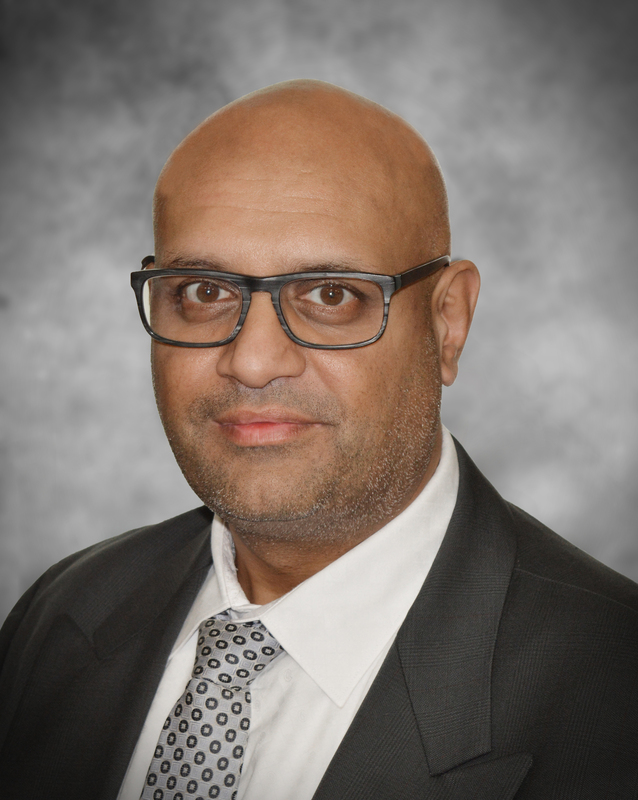 Mr. Patel’s experience includes project management, mineral processing, extractive, hydro, and pyrometallurgy, capital projects, mergers and acquisitions, and corporate development. Kathleen Altman, P.E., Ph.D., is a Principal Metallurgist based in Denver, Colorado. She has over 30 years of experience in the mining industry including operations, consulting, and academia. She began her career in plant operations and commissioning. Her consulting experience includes the completion of scoping, prefeasibility, and feasibility studies, and NI 43-101 Technical Reports. Dr. Altman has also contributed to research and process development as well as detailed engineering designs for processing plants, water treatment facilities, and infrastructure. Her work has supported the evaluation and/or development of numerous, diverse, national and international mining projects. Holger Krutzelmann, P.Eng., is an Associate Principal Metallurgist with over 40 years of operating and metallurgical experience in the mining industry, including base metal, potash, and gold operations. He has spent more than 15 years working in major engineering firms on the design and implementation of new projects. His previous operating positions range from operator to surface superintendent, as well as chief metallurgist in base metal plants and gold plants utilizing pressure oxidation. Mr. Krutzelmann has extensive managerial experience on multi-sized projects and studies. His project experience involves work in several countries, including Australia, Canada, Cuba, Greece, Indonesia, Papua New Guinea, New Caledonia, and the USA. Brenna J.Y. Scholey, P.Eng., is a Principal Metallurgist with over 30 years of experience in the mining industry. Her experience includes base metals milling, smelting, and refining, precious metals processing, project evaluations, research and development, flowsheet design and optimization, metals accounting, and production planning. Ms. Scholey has expertise in metals separation technologies and recycling. Lance Engelbrecht is a Principal Metallurgist with 25 years of experience, including 18 years in operations (including pyrometallurgical, hydrometallurgical and electrometallurgical facilities), and seven years in consulting with major multinational engineering firms. Prior to his work as a consultant, Lance Engelbrecht held senior operations positions with Hudbay Minerals Inc. at the company’s zinc plant in Manitoba, Canada, was the Production Manager – Electrowinning, at Skorpion Zinc’s Rosh Pinah mine in Namibia, and served as a Mineral Processing Engineer and Production Manager for Namakwa Sands Limited in South Africa. Mr. Engelbrecht has significant experience in the commissioning of new facilities, start-up, and process optimization. His areas of expertise include operations management, process optimization, budgeting and forecasting, study management, and process development and design. His experience also includes Feasibility and Prefeasibility Studies and test work recommendations and supervision.